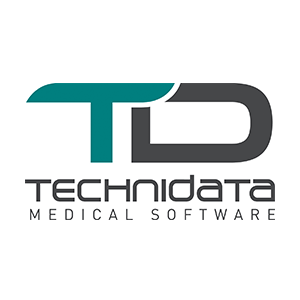 TECHNIDATA, the leading global supplier of software solutions for clinical laboratories and biobanks, announces the launch of a major feature of its TDBioBank software solution, with the Virtual Catalog Editor. This new module enables biobanks to publish their collections of transferable biological specimens online, gain visibility and foster international scientific collaboration. Biobanks, also known as “biorepositories” or “biological resource centers”, have been constantly growing and evolving in recent years. Most biobanks have invested heavily in storage infrastructure, and now have high-performance equipment that meets the most demanding requirements for storing their collections of biological specimens. 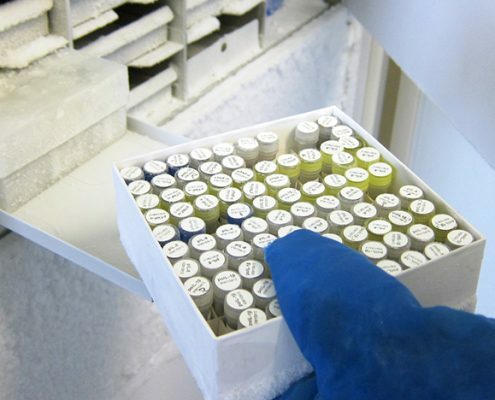 The great majority of biobanks has also been computerized in order to manage these specimens with all the necessary quality and traceability. “The TDBioBank software solution has been designed to meet the specific needs of the business: It offers comprehensive traceability and optimizes the management and storage of samples in a multisite context. TDBioBank also facilitates the certification process of biobanks, and its interoperability makes it easy to interface with existing health systems. Biobanks can also qualify their specimens and add value to their collections thanks to customized bioclinical annotation forms (patient history, genetic and omic data …) “, explains Christophe Guitart Arnau, Product Manager at TECHNIDATA. To meet this need, TECHNIDATA has developed a Virtual Catalog Editor. This new module enables biobanks to publish their biological specimen collections online and to make them easily accessible to researchers around the world. « With virtual catalogs, biobanks are gaining visibility and notoriety. They leverage opportunities to transfer specimens while improving the quality of service provided to research teams. This is essential because the ultimate goal of a biobank is not to collect, but to transfer its collections, and thus contributing to research, therapeutic innovation and precision medicine. When combined with the feature-rich customized annotation forms available in TDBioBank – which provide as many research criteria as required – the virtual catalogs constitute a tremendous asset to the biobanks willing to add value and effectively promote their collections on a global scale”, concludes Christophe Guitart Arnau.